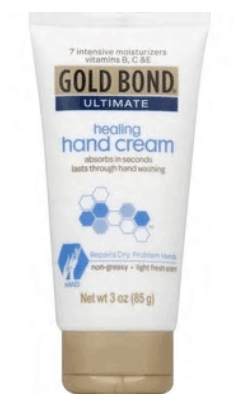 Gold Bond is a cult favorite when it comes to moisturizers. Their Ultimate Healing Hand Cream is one of their best products and will leave your hands noticeably softer after the first use! 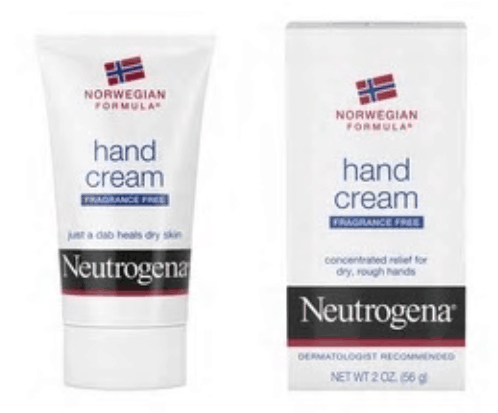 Neutrogena always delivers on affordable, effective skincare products and this moisturizing hand cream is no exception. 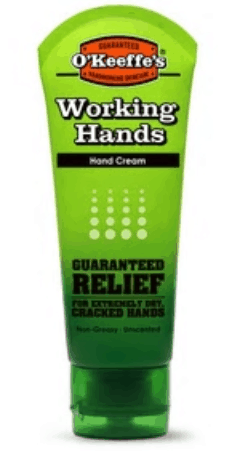 O’Keeffe’s Working Hands hand cream is designed specifically for the most dry, damaged skin. 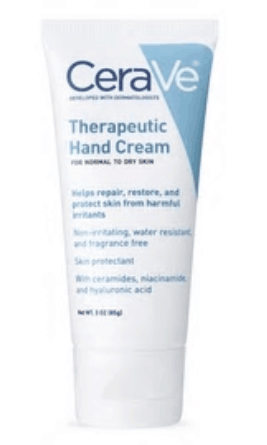 This means it’s one of the best products for hands that have reached the point of cracking and irritation. Eucerin is one of the leading brands when it comes to skincare because their products can be used on even the most sensitive skin. This hand cream is perfect for irritated and painful skin. CeraVe’s Therapeutic Hand Cream is formulated to moisturize and nourish dry, irritated skin as well as protect your skin from future damage!